There are many reasons we can all think of to put the spring clean off for another week. What surrounds us has a huge impact on how we feel and clutter has been shown to make us feel depressed. So here we look at why you should stop putting off your spring clean and show you some of the benefits of de-cluttering your home. Basically that those who decluttered their homes had happier lives. So here are some ideas to help you achieve a happier way of living. If you’re going to de-clutter, be ruthless. De-cluttering should be easy – get rid of the things you don’t need. But it’s not that simple. We have emotional and sentimental connections to items. So try to focus on how important something really is to you. Once you’ve worked out what you’re getting rid of, think about whether it can help someone else. There are lots of charity shops that would love your old things. You can easily find one that helps people you care about and give your excess stuff to them. See, de-cluttering’s starting to make you feel better about yourself already. 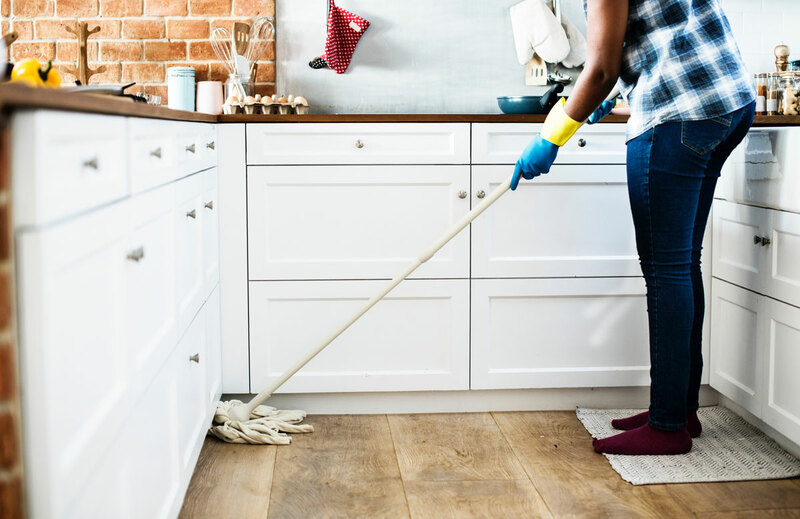 A survey carried out in Scotland showed that a 20-minute cleaning burst can lower your stress and anxiety levels by up to 20%. Sure, you’ll probably not think you’ll enjoy cleaning your home, but you’ll enjoy the benefits. And the results of that survey were replicated by another in California (the Saxbe and Repetti one we referred to above). So it’s true – having a clean home can make you happier and reduce your risk of depression. A spring clean can help you (and your loved ones) avoid allergy symptoms in your home. You’ll clean up dust, detritus and pollen as you go, leaving a home that’s more welcoming to everyone. If you have allergies or suffer from asthma, make sure you have a look online to find the safest cleaning products. Make it fun. Seriously. Put on some upbeat music and crank the volume up. You’ll be amazed how quickly you’re grooving round the house, remembering lyrics you’ve not heard for years. (Have you ever thought about how you can remember the words to songs so well? Weird, right?) And music boosts your endorphin levels which makes you feel good. So pick out a playlist and start grooving as you clean. When you’re cleaning and decluttering you’ll be burning calories and exercising your body. Raising your heart rate three times a day for 10 minutes at a time by going for a vigorous walk has been seen to be as effective as the lauded 10,000 steps that we seemingly all strive for. So you’ll see mental health benefits and physical ones. As we’ve mentioned, you’ll reduce your stress levels if you live in a tidier space. But here’s the beauty – you reduce them in two ways. You’ll reduce your stress levels as you clean (as cleaning has therapeutic benefits, linked to providing a sense of satisfaction). And you’ll reduce your stress levels on a day-to-day basis too. Keep or get rid of? If you’re not certain about throwing something away, have a half-way test. Store stuff with us and if you don’t use it (or even think about it) for a year, then perhaps you don’t need it after all. We’ll make sure anything you want to store is kept safe and secure because we’ll look after your things as if they were our own. 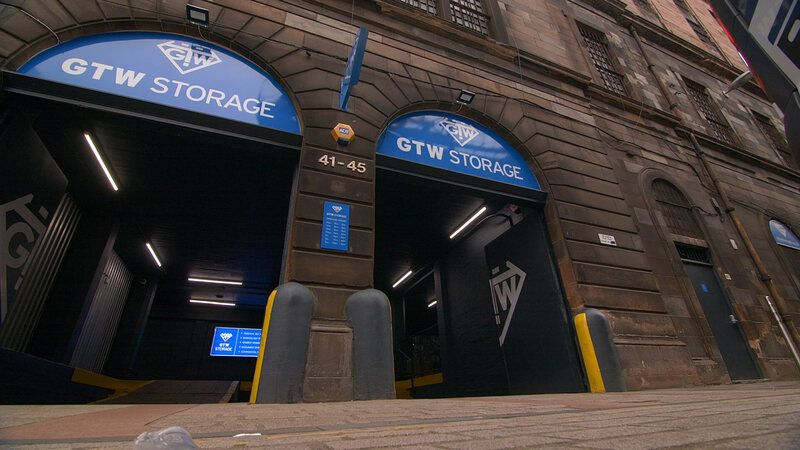 If you’d like to know more about our storage options, including how much space you’ll need and our prices, have a look here.